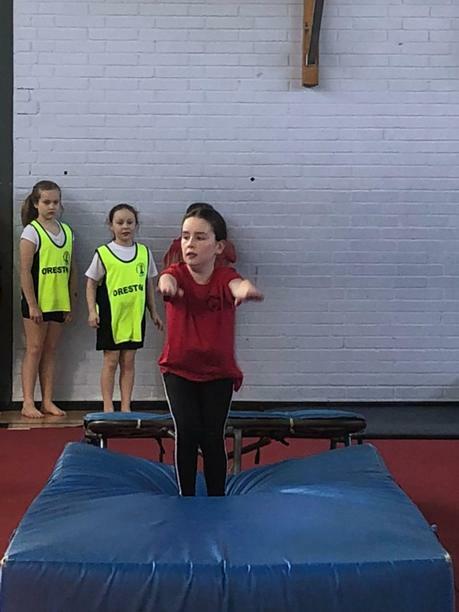 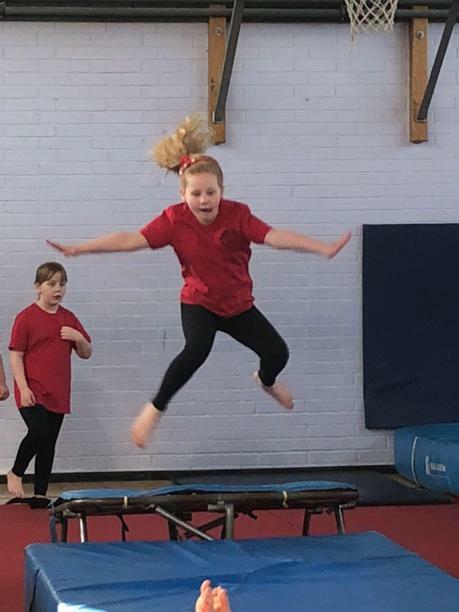 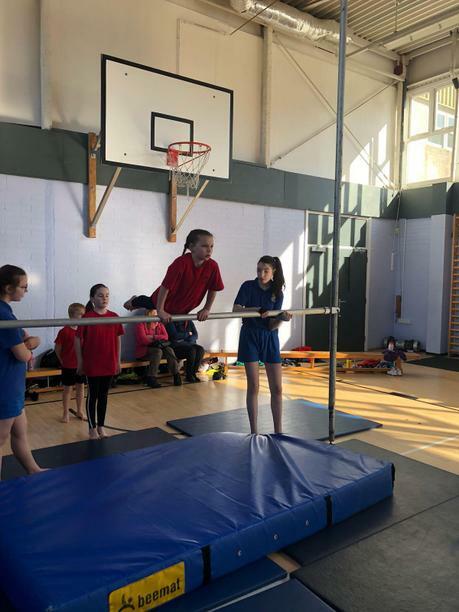 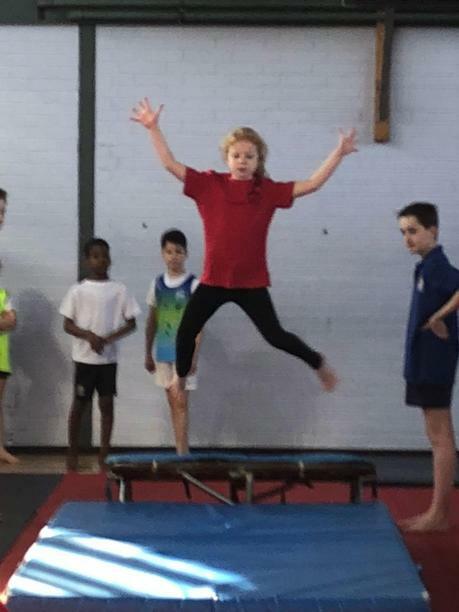 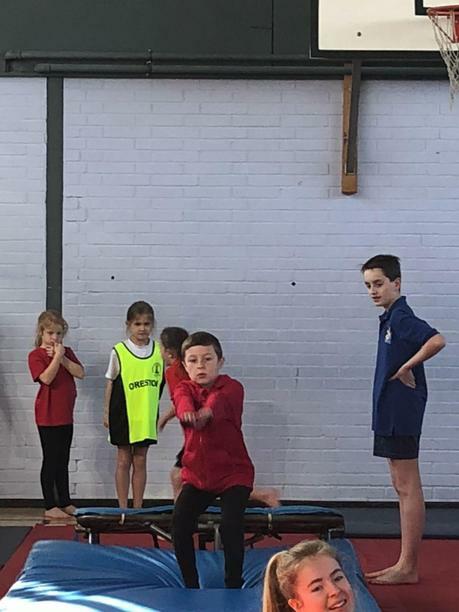 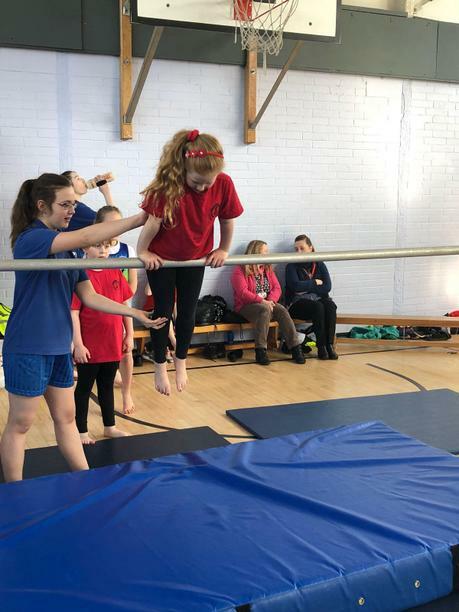 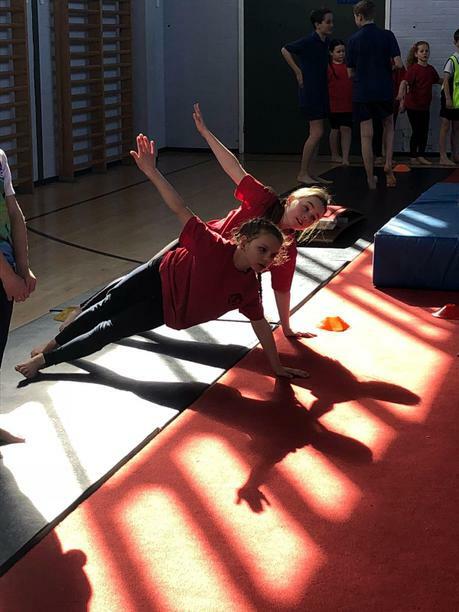 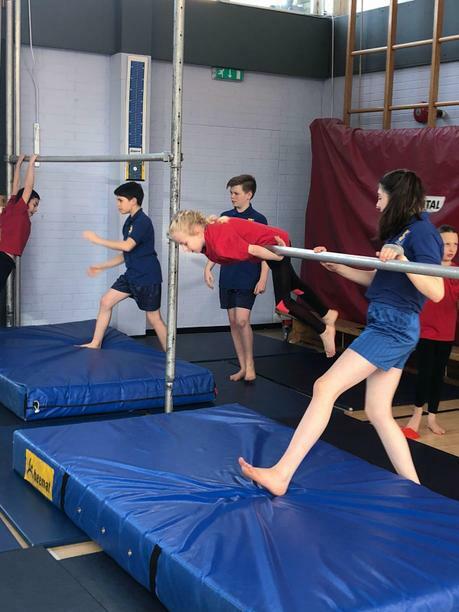 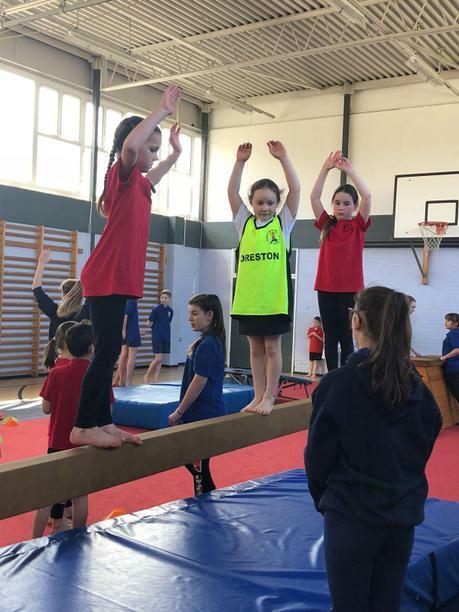 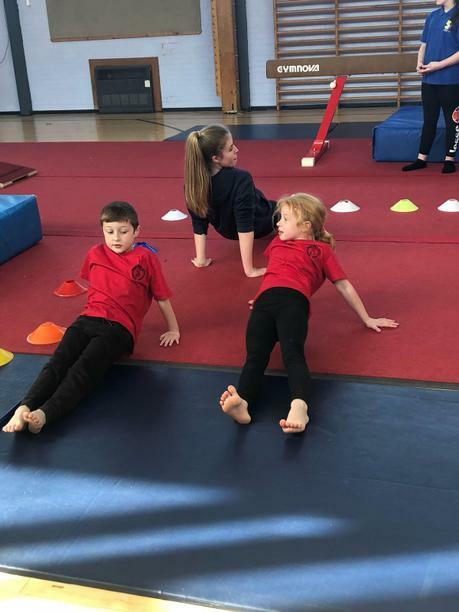 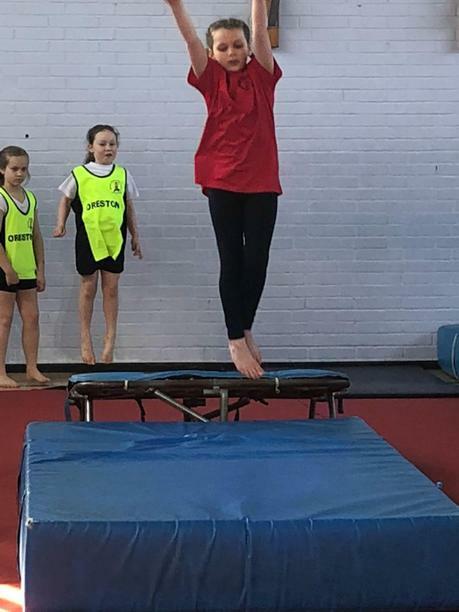 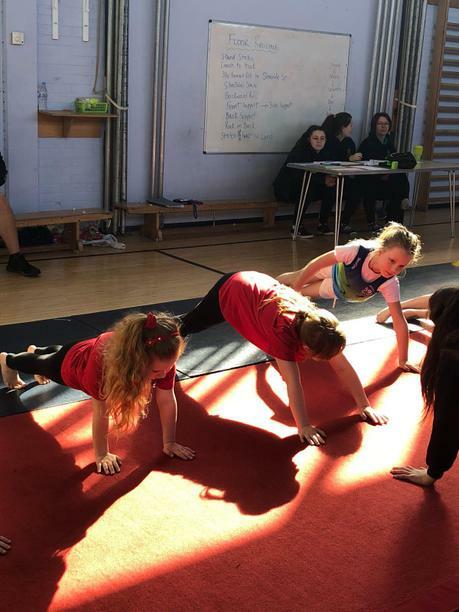 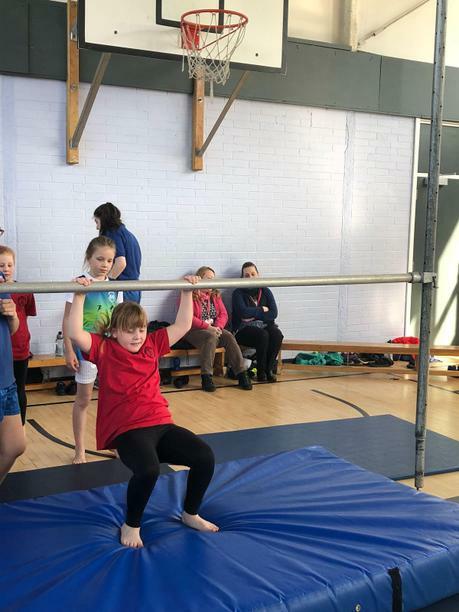 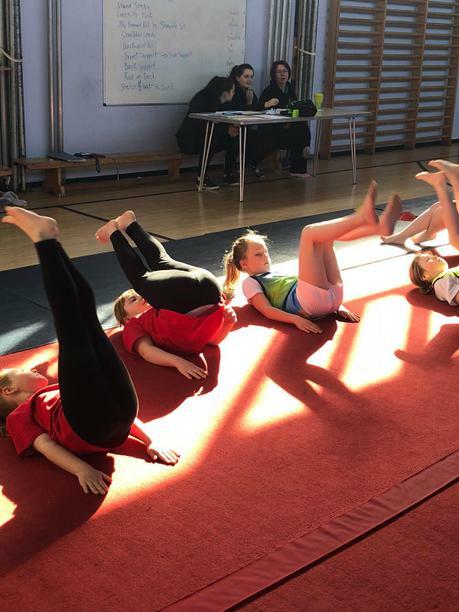 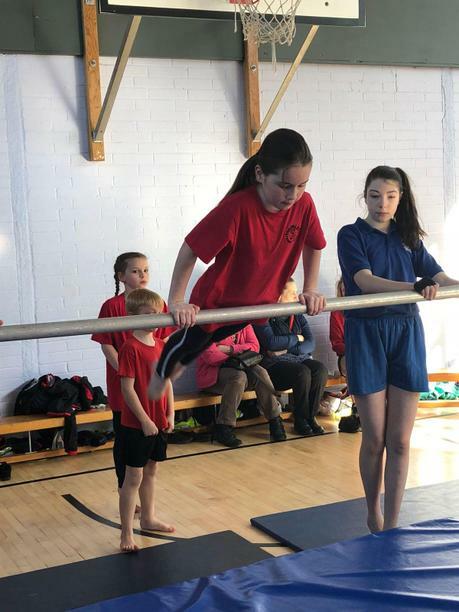 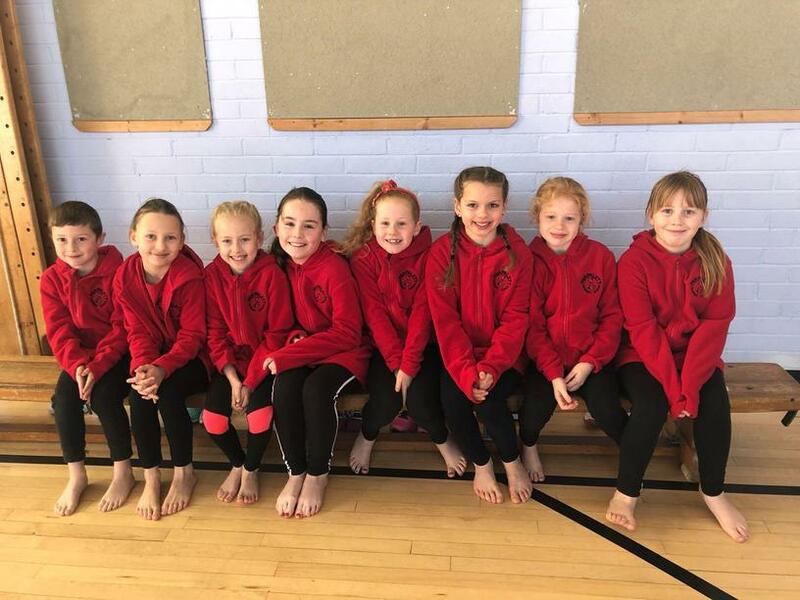 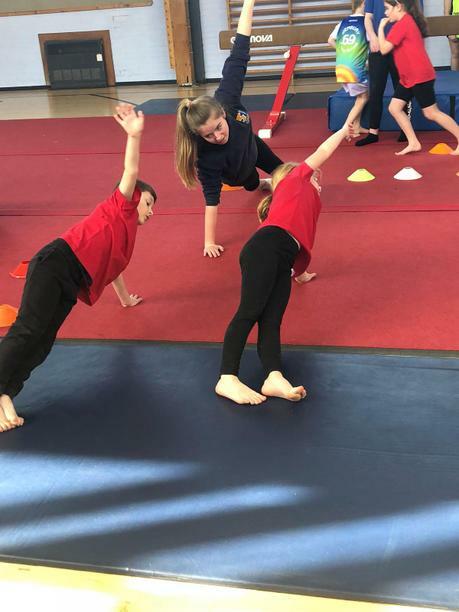 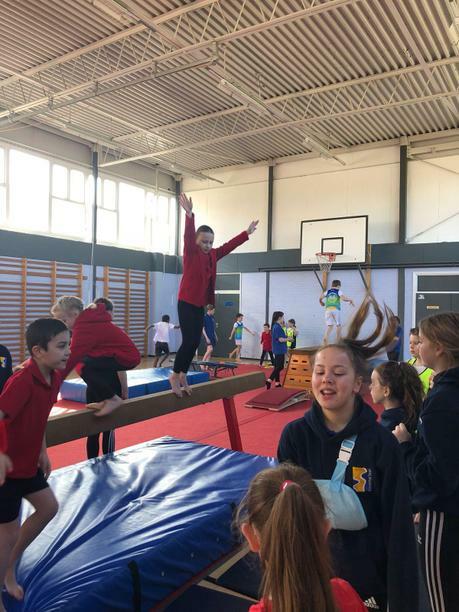 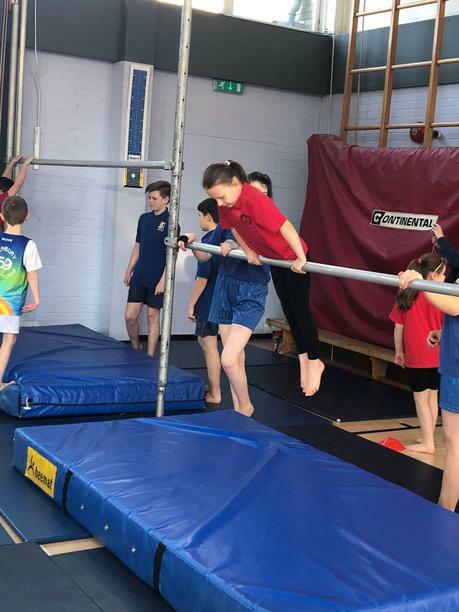 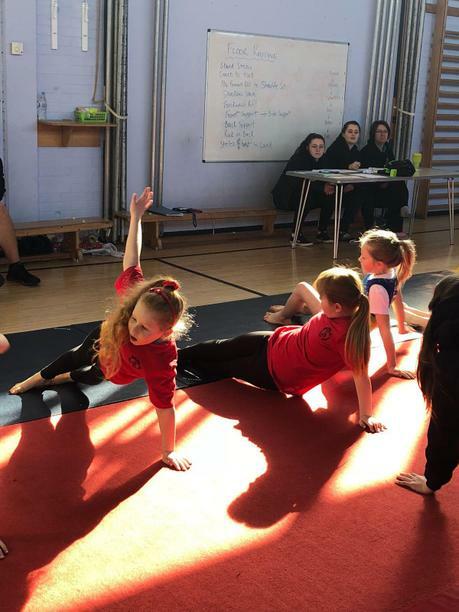 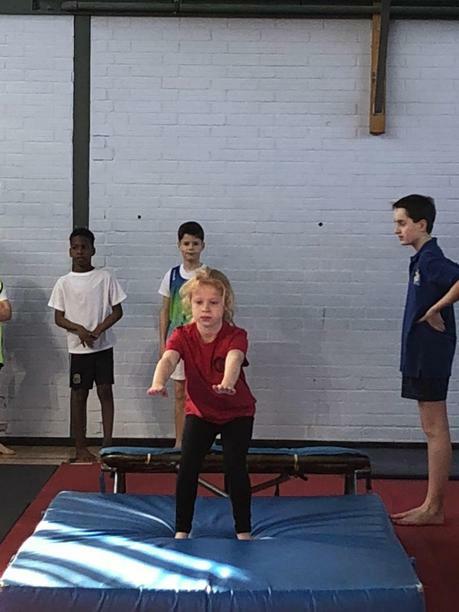 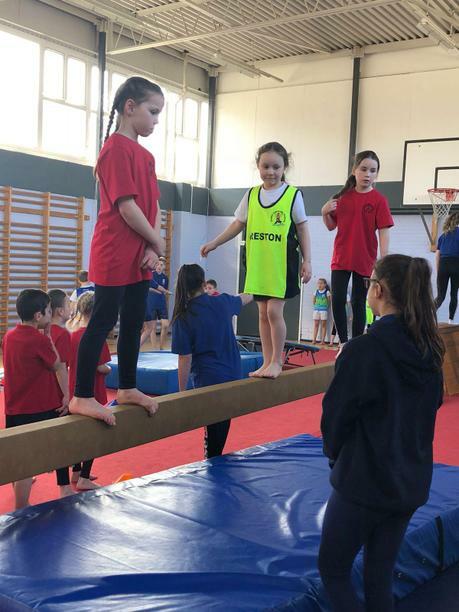 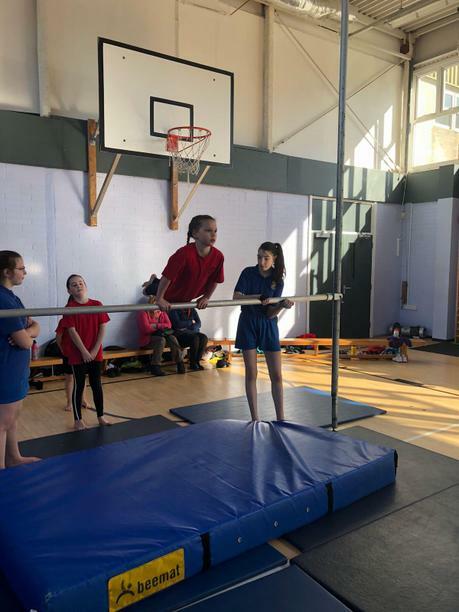 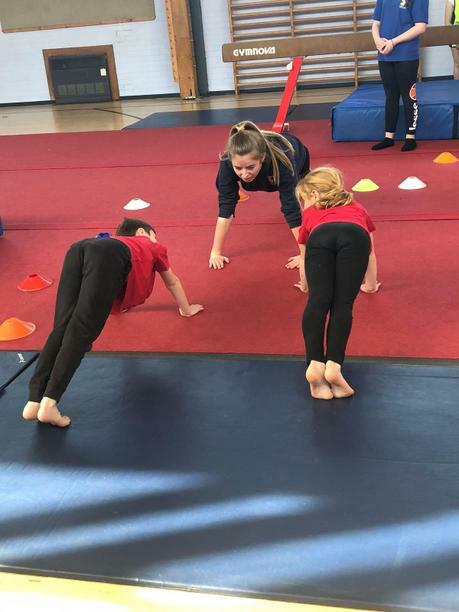 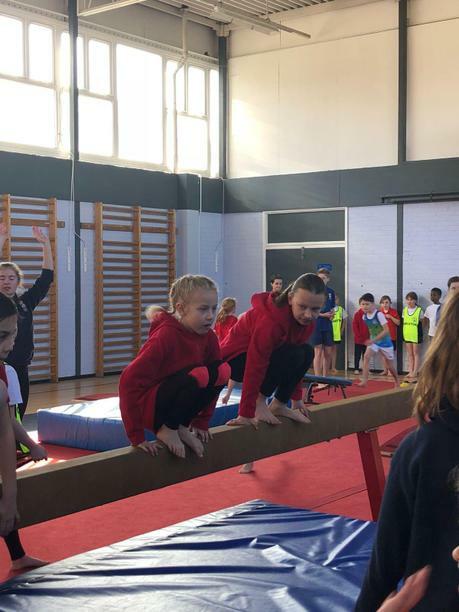 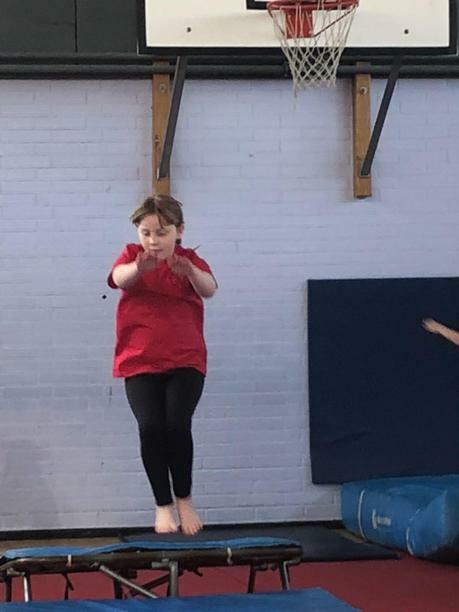 8 of our Year 3/4 children visited Coombe Dean School on Wednesday to take part in the PSSP Gymnastic Festival. 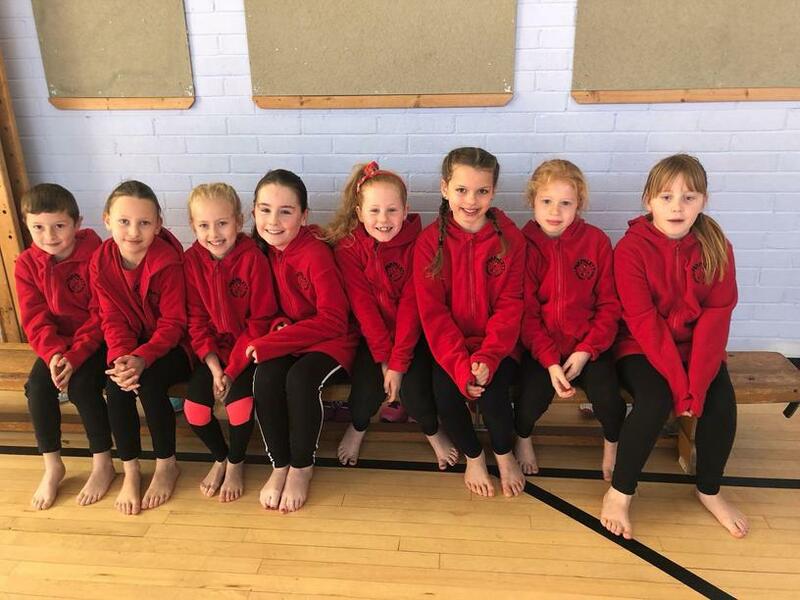 They had a wonderful time and even modelled some of our new sports team kit! 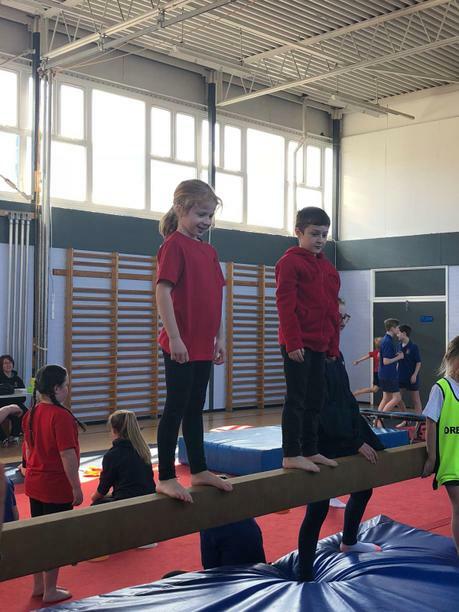 Well done to the whole team, and special mention to Max and Mia-Grace who came 1st and 3rd respectively in the individual events competitions.